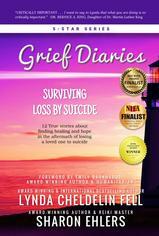 Every year millions face the effects of dealing with loss and grief. This can be the result of death, divorce, moving, retirement or other life events. Since society hasn’t provided effective ways for handling grief, many grievers feel lost and alone. Our first-of-its-kind Grief Reiki® Healing Program uses Reiki and other spiritually-based tools to help others heal who are grieving. In this educational program, students learn how to emotionally, physically, and spiritually guide a griever who is navigating their grief journey. Grief Reiki® Energy Healers are trained to better understand what a griever experiences, so they can provide support through the ups and downs associated with loss. 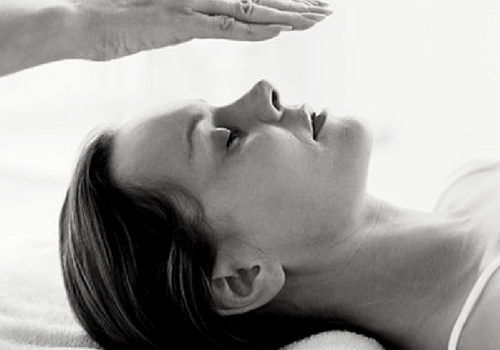 This healing program is open to all new and experienced Reiki Practitioners and Reiki Masters. 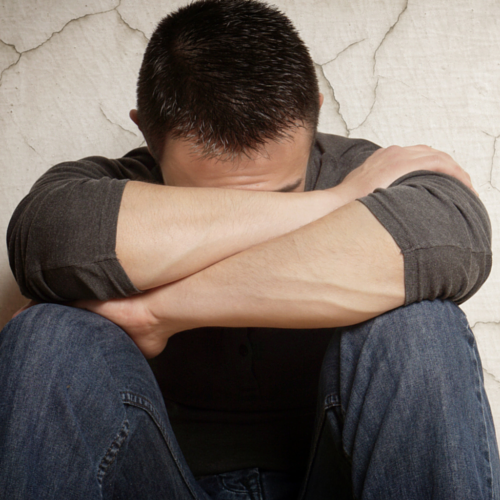 Students should have a desire to work with those grieving any type of loss. 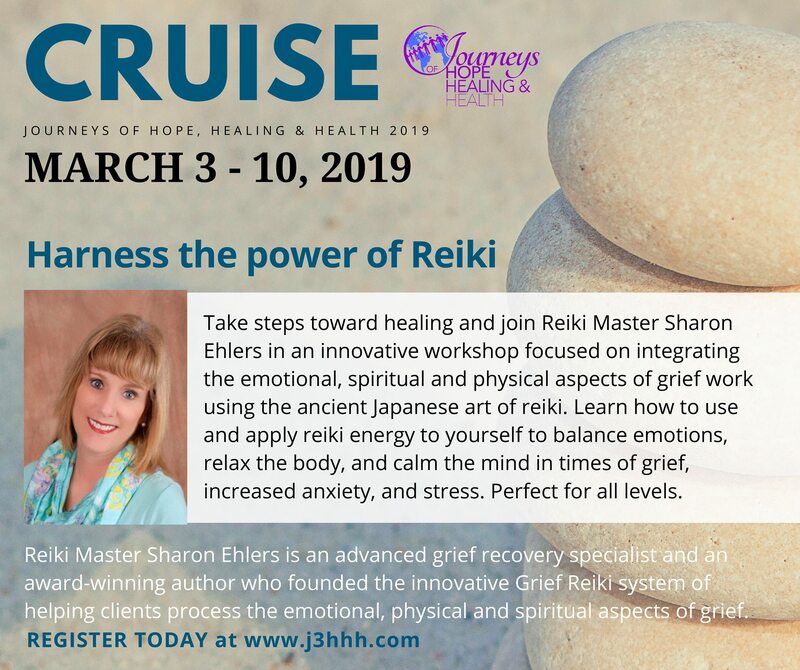 This healing program is designed to teach Reiki Practitioners how to help a griever move through the emotional, physical and spiritual effects of grief. Having a sense of calm and balance will provide a griever with the courage and stamina they need to tackle their journey. This healing program is comprehensive and detailed. With over 3 hours of video lectures, as well as accompanying handouts and activities, students receive the tools to help others who are going through one of the most difficult times in their life. As a Grief Reiki® Energy Healer, you will have the benefit of a comprehensive and multi-disciplinary learning experience. You will gain meaningful new insights to impact your personal and professional life while elevating your Reiki expertise. Upon completion of the program, you will be equipped to guide others through a positive transformation that will leave a life-long impact. What is meant by “Grief Reiki® Energy Healer”? Individuals who become Grief Reiki® Energy Healers are trained in a specific approach and methodology to help clients move through their grief using Reiki and other spiritually-based tools. When can I begin helping others? You can begin helping others as soon as you have successfully completed the program. Does the program address all kinds of losses or just the death of a loved one? Grief is the normal response to over 40 different life events. You will be given techniques to support any type of grieving event. What technology do I need in order to be able to participate in this online course? Do you have a money-back policy? Although we are super proud of this program, we realize that there are often circumstance where students change their minds. For that reason, we provide a 30-day money back guarantee. After 30 days, the program becomes non-refundable. 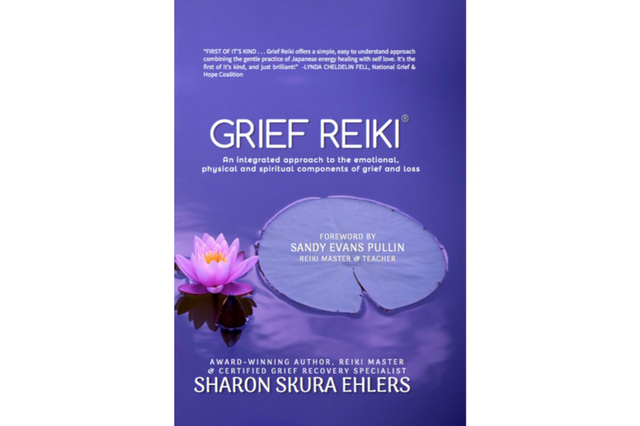 CLICK HERE to learn more about becoming a Grief Reiki® Energy Healer on UDEMY. Our first-of-its-kind Grief Reiki® Healing Program has just been called “HOT & NEW” by Udemy! In this educational program, students learn how to emotionally, physically, and spiritually guide a griever who is navigating their grief journey. Grief Reiki® Energy Healers are trained to better understand what a griever experiences, so they can provide support through the ups and downs associated with loss.